Sergeant Steve Hinkle had been in serious condition since he was taken to the hospital after he was shot while responding to a call Saturday morning. A Sullivan County, TN, sheriff's deputy who was shot last Saturday has died. 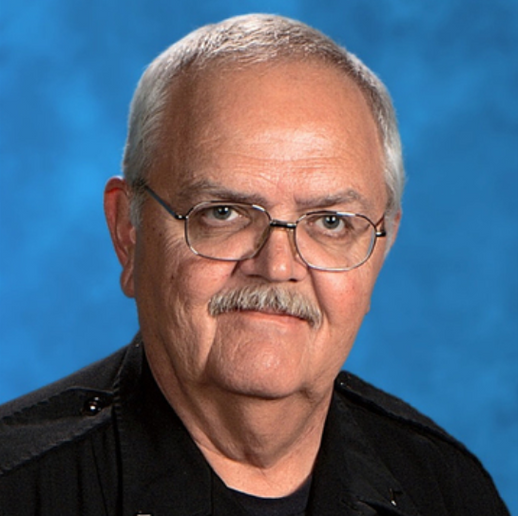 Sergeant Steve Hinkle, 65, had been in serious condition since he was taken to the hospital after he was shot while responding to a call Saturday morning on Highway 11W near Blountville, reports WJHL. Investigators say deputies responded to that location to check the welfare of 44-year-old Jackie Scott Pendergrass. Sheriff Jeff Cassidy says Pendergrass shot at deputies as they approached the house, forcing them to retreat. After trying to communicate with Pendergrass, he opened fire on the deputies, who then returned fire. Hinkle was struck during the exchange of gunfire. Investigators say they later found Pendergrass shot dead inside the house. During a news conference on the day of the shooting, Sheriff Cassidy described Sgt. Hinkle as a beloved member of their department. On Tuesday, Sheriff Cassidy promoted Hinkle to sergeant in a private ceremony.